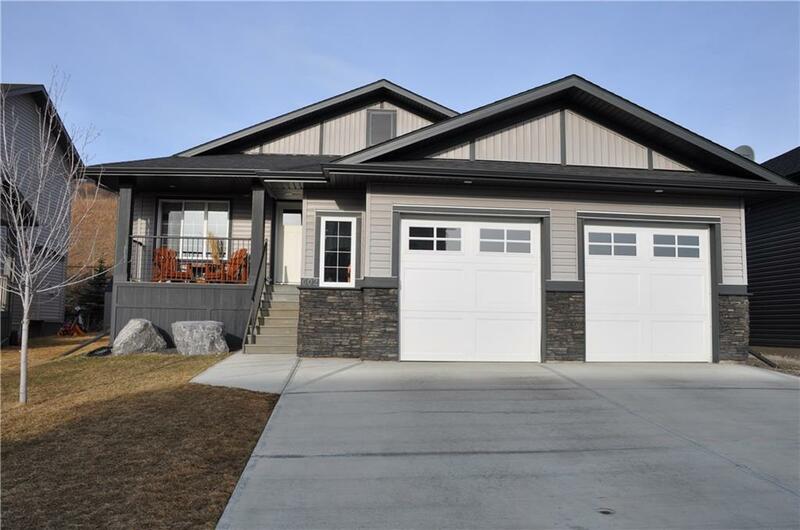 OPEN HOUSE SAT 20TH 1-4 Custom-built Woodmaster home! 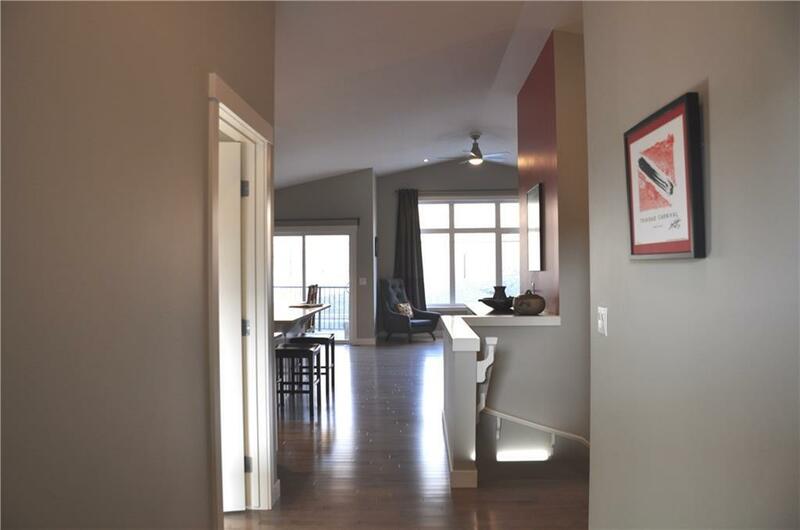 1564 SF bungalow, open floor plan ideal for the growing family, with the option of having extended family or friend live in the basement where there is a self-contained kitchen with appliances, full bathroom, and separate laundry and two bdrms. Main floor features a front office/den with a closet, kitchen with loads of cabinets/cupboards, large working island with sink & top of the line appl & corner pantry. Hardwood throughout main floor, basement carpets are 100% wool. Another added feature is flat ceilings throughout the home. This is an allergen free home, built with materials to reduce toxins!! 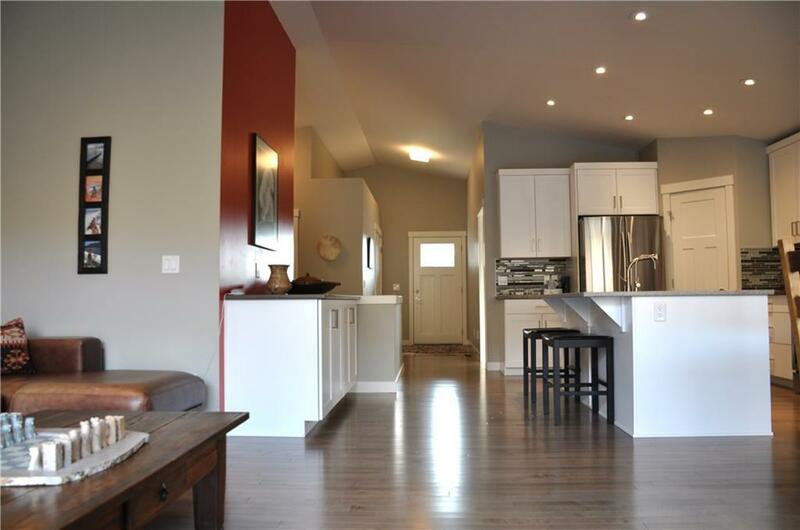 Dual Zone Furnace, main floor has vaulted ceiling, 9' ceilings in the basement. Separate walkup from basement to the oversized attached garage, insulated and drywalled. Patio doors off the kitchen lead to back deck and ground level patio of attractive concrete pads, very unique you'll love it. 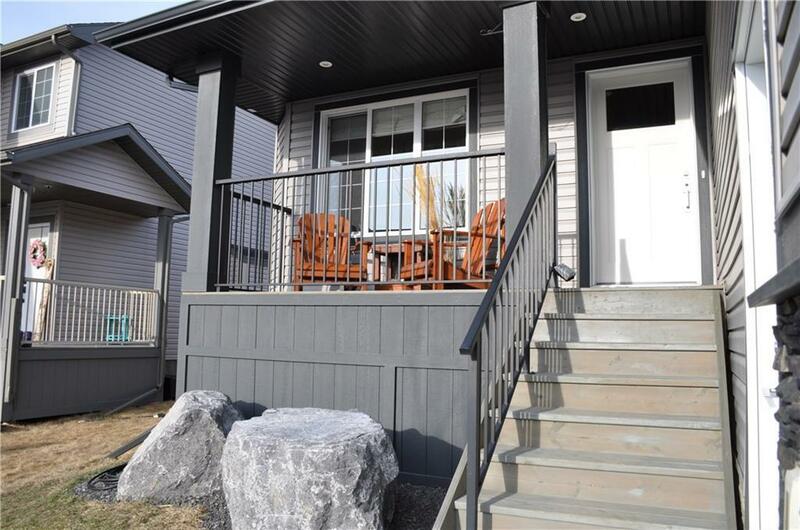 Great curb appeal and in a quiet and desirable neighbourhood.